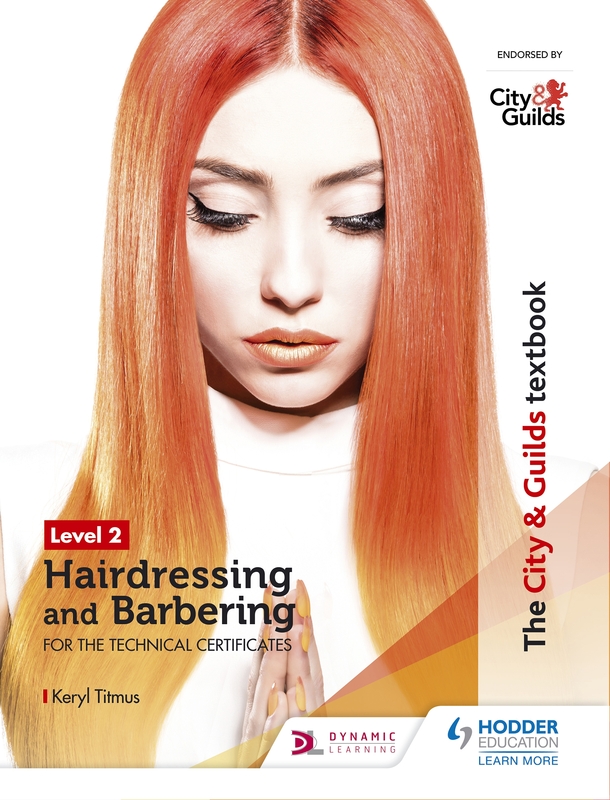 Written specifically for the new City & Guilds Level 2 Technical Certificates in hairdressing or barbering, this book will provide your learners with everything they need to know to succeed in their hairdressing studies. Complementing quality teaching, this textbook covers all the knowledge required for each unit of study. - Carefully matched to the requirements of the new qualifications, this comprehensive textbook will provide you and your learners all the guidance you need through this period of transition, in clear and accessible language. - Contains over a thousand photographs to ensure learners can visualise all the necessary practical skills. - Provides invaluable guidance on the more rigorous assessment regime including written exams and synoptic end tests.